you're after a more natural look or want to bring on the drama. 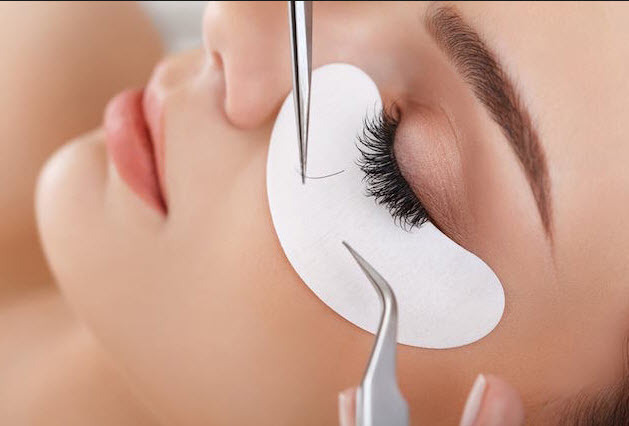 **Our Eyelash Technician cannot fill another Lash Tech’s work. If you had your Full Set done somewhere else, we will have to do a a removal and then put a full set on.